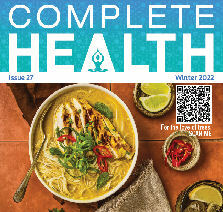 We are a distributor of Zito Organic products. 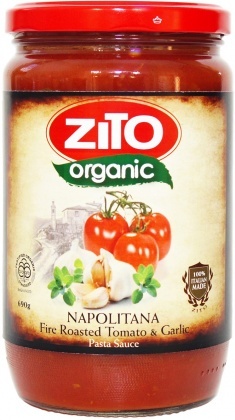 Only fresh and organic ingredients go into the Zito Organic authentic Italian pasta sauces. 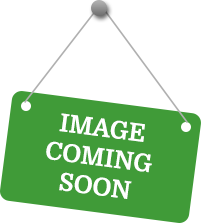 For many generations the Zito family have been making these delicious and time honoured recipes that are passed down through the family. 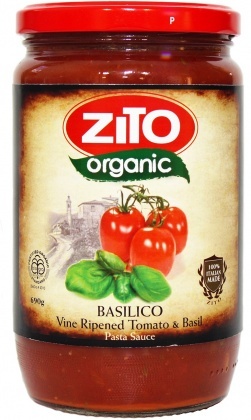 Click here to buy Zito Organic online.